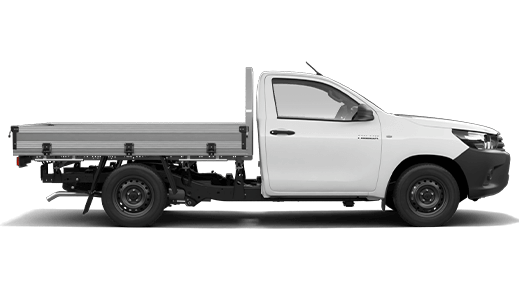 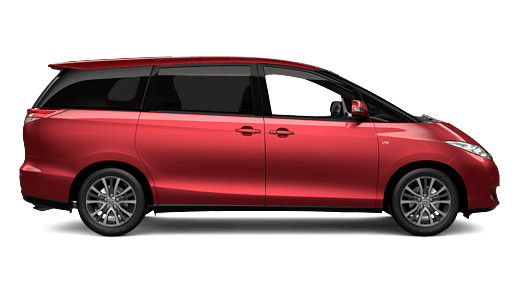 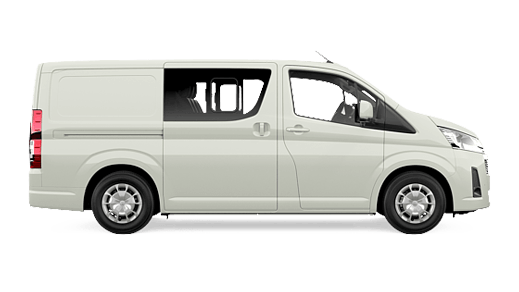 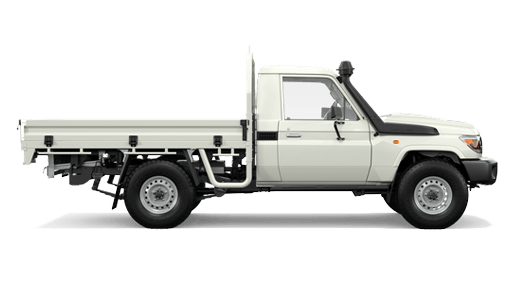 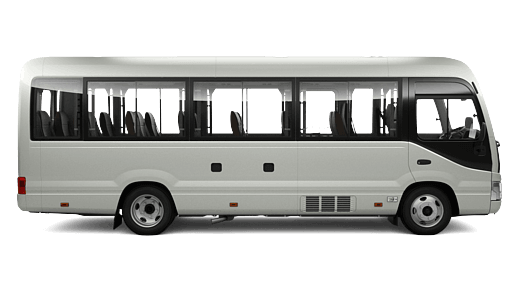 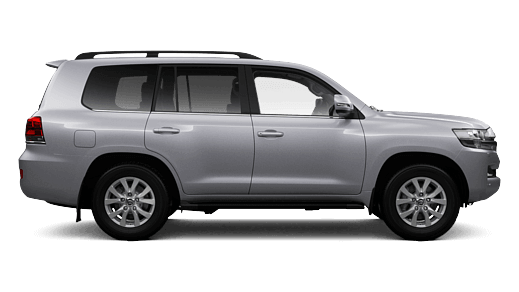 Toyota Access puts you in the driver's seat with flexibility and assurance. 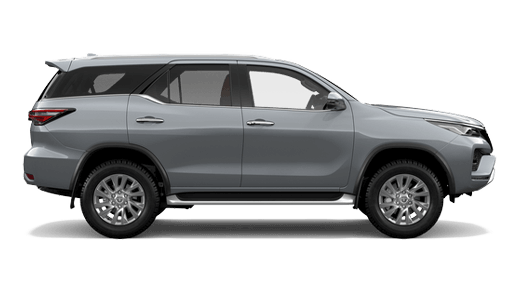 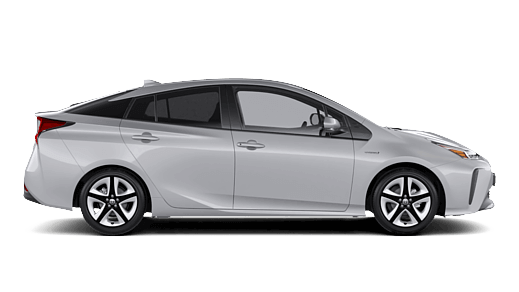 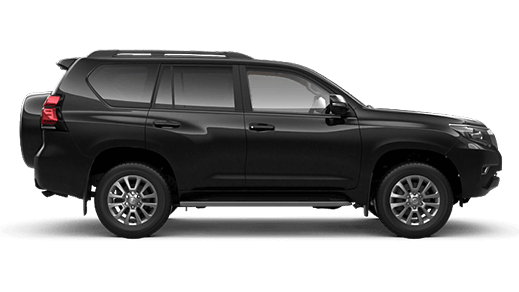 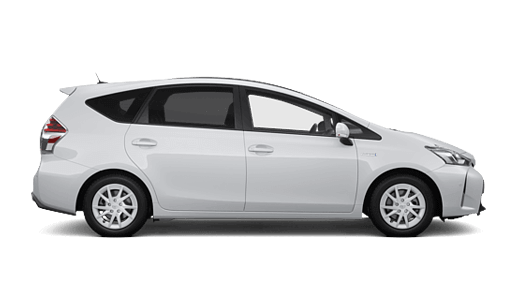 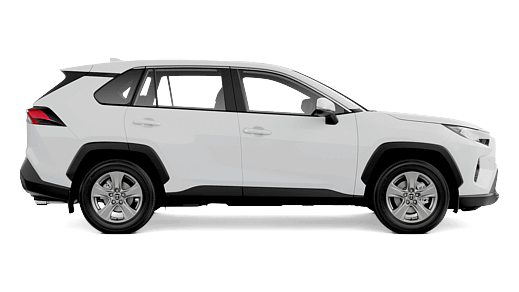 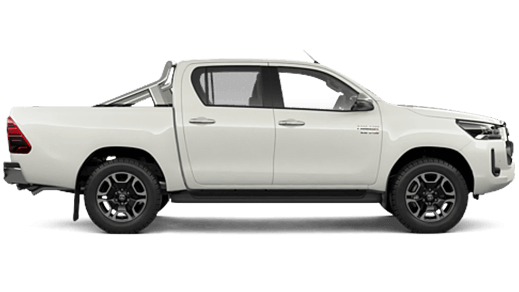 So if you've found the right vehicle from the Warrnambool Toyota Passenger, Hybrid, 4WD & SUV or Commercial range - then read on! 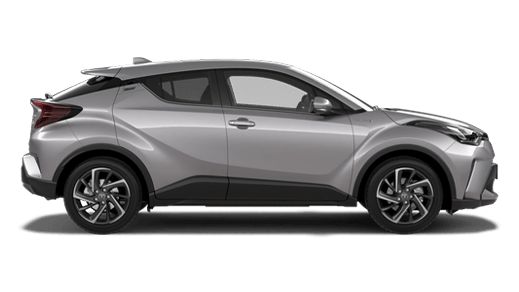 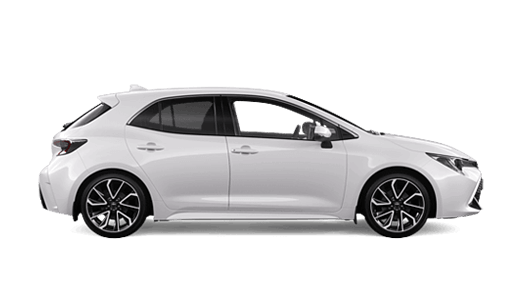 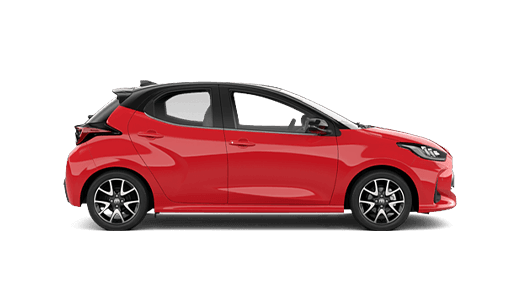 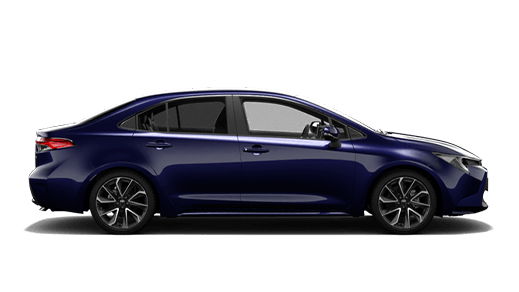 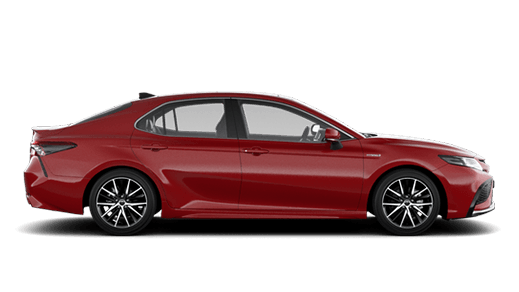 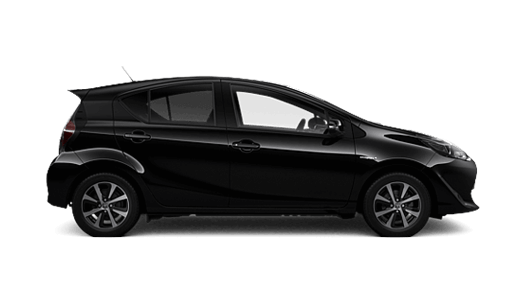 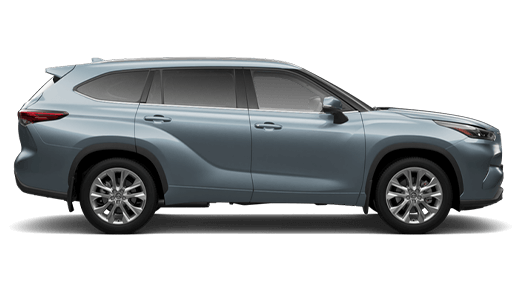 With Toyota Access, you get to choose your deposit and loan term (up to 48 months) when you buy your new Toyota from Warrnambool Toyota. 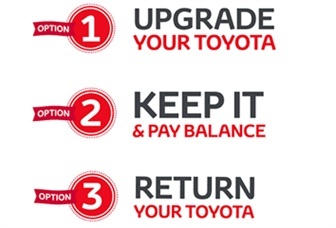 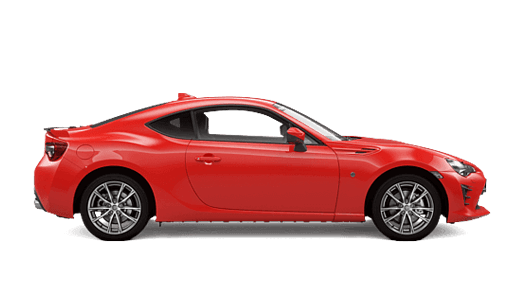 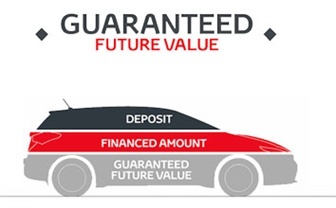 You also get to choose what to do with your car when the term is over - trade it in, keep it or return your Toyota.